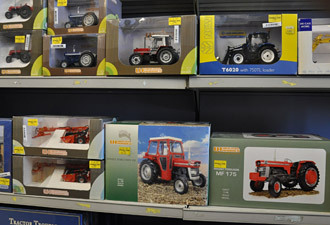 Why not visit us and view our extensive range of farm toys and scale models. Whether you’re looking for a toy ride-on tractor, farm animal figurine, jigsaw puzzle or colouring book, we offer an array of items for the young and ‘young at heart’ that make great gifts for any occasion. A selection of gifts, toys and models for any age range and any occasion. 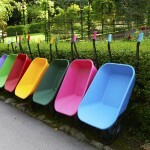 We sell everything from ride on tractors for your kids to collectable die cast models for the avid collector. Visit our shop to view our full range of Gifts, Toys and models or visit our EBay site to see our end of line stock. Alternatively why not visit us in store at one of our 19 branches in the South East. Toys and models are available in all our stores, located in Kent, Cambridgeshire, Norfolk, Essex, Suffolk, Hertfordshire, Sussex and Surrey.